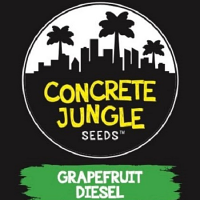 BC Diesel is crossed with two genetic greats combined, to produce a scale that far exceeds their parents. 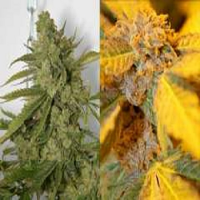 To the legendary Jack Herer, we add the power and aroma of the NY Diesel to produce the final genotype, with a remarkable genetic inheritance for any grower, from beginner to professional. You may use this variety in your outdoor garden.